Hand painted watercolor illustration isolated on the white background. 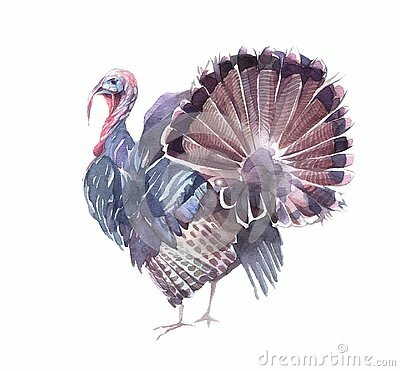 Vector illustration for thanksgiving day. Happy native american with baked turkey against the ocean. Set of cartoon farm animals.